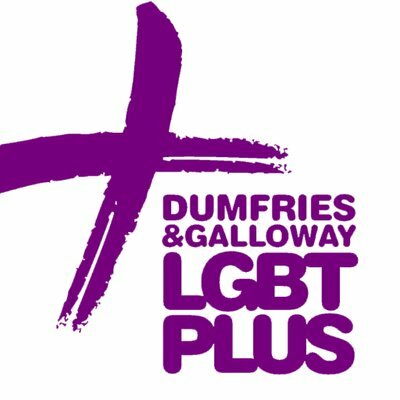 The Dumfries and Galloway Lesbian, Gay, Bisexual and Transgender Plus (Dumfries and Galloway LGBT Plus) has received £120,000 to continue to develop their activities across the region. LGBTQI adults and their families, carers, and supporters will be supported helping to reduce isolation and improve well-being through a range of activities aimed at increasing social connections. The money came from the National Lottery Community Fund and was one of 16 announced this week. The community run projects are the first in Scotland to receive funding from The National Lottery Community Fund, previously known as the Big Lottery Fund, which rebranded at the end of January.